What is the purpose of the Small Compartment Boxes? The small compartment boxes are designed to help someone keep their smaller objects organized. They are trays with several different separated places to keep things, and they come in a variety of sizes. The trays can also be stacked on top of each other, though they do not firmly connect. They will need to be put inside of a shelf because they have lids that close and are meant to be slid in and out. The empty box to hold 4 of the trays is an available accessory as well. This box will make it very easy for someone to keep track of their items at all times. 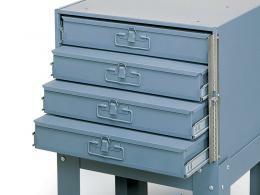 This type of storage container is perfect for keeping a variety of nails and other workshop items because it is made out of steel that will not be damaged by another metal object inside of it. 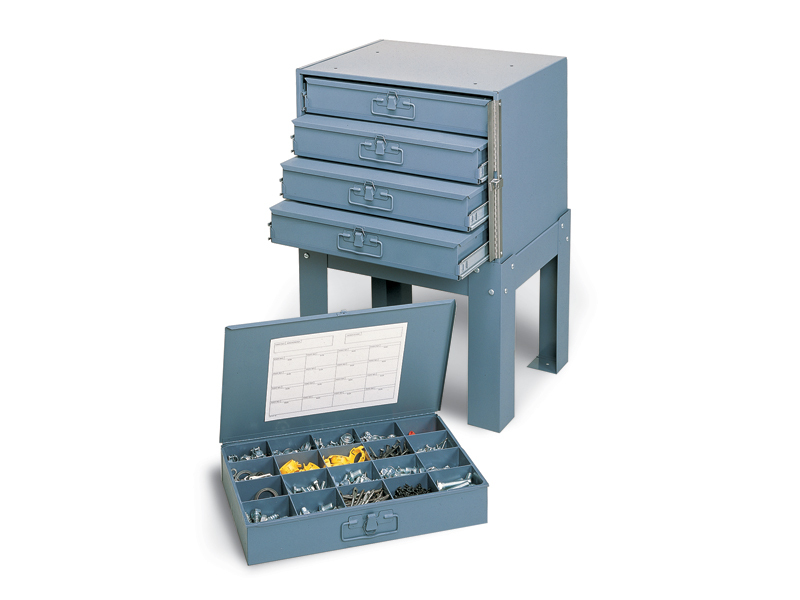 This product is most likely going to be used in a workshop where someone needs access to organized nails and other tools, but it could be used in other places as well. A sewing master may want to keep a tray like this at their house so they can organize different sized needles, thread, and buttons. 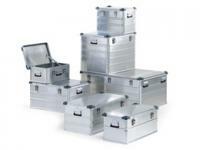 Any place that is going through small objects on a steady basis can definitely benefit from having these compartment boxes at their location. Even people who work at an office could make use of one of these trays if they want to organize their paperclips, magnets, paper weights, erasers, and other things like this. An art shop may also feature this product as well. Someone who sews on a regular basis, a wood worker, or an artist may make use of this product quite often. A tray with several compartments to organize and separate their items is going to make so many people's work easier. Even people who like to create their own fashion and jewellery can benefit from having this product because they can organize all of their beads, threads, and jewels. It will slow someone down if they have to search through a bag that has multiple items in it, which is why this compartment box is so useful to these people. 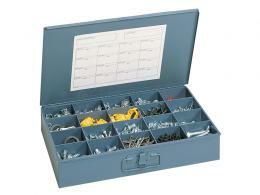 The small compartment boxes come with a 1 year parts and labour warranty. The boxes themselves are made out of steel and the compartment separators are plastic.